The All New Pro-Filer / Wilson Small Block Single Plane Intake features Cast Fuel Injection Bosses and perfect runner to plenum volume. 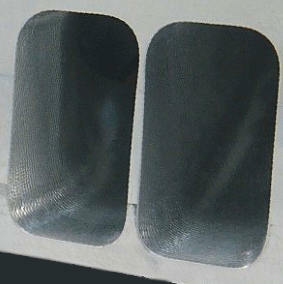 Now available with CNC Porting! 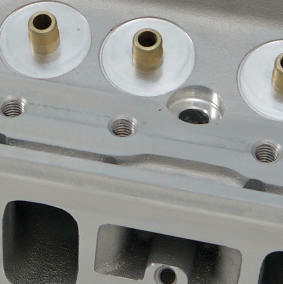 All American CNC Small Block Chevy Heads are the Hottest 23° Conventional Port Small Block Chevy Head Available Today! 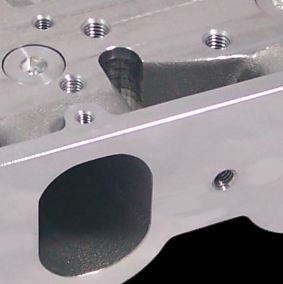 All New 20° Small Block Ford Wedge Heads feature State of the Art 205cc Ports and 63cc CNC Chambers using our Latest Technology! 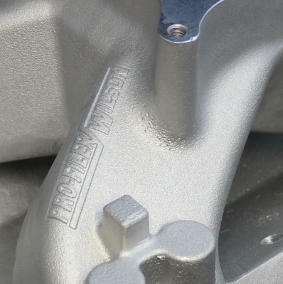 Brand New 12° Spread Port Small Block Chevy Heads with serious performance capability! Now also available in a Head Porter Core for maximum design flexibility!